Welcome to Ilfracombe and to Country Cousins! 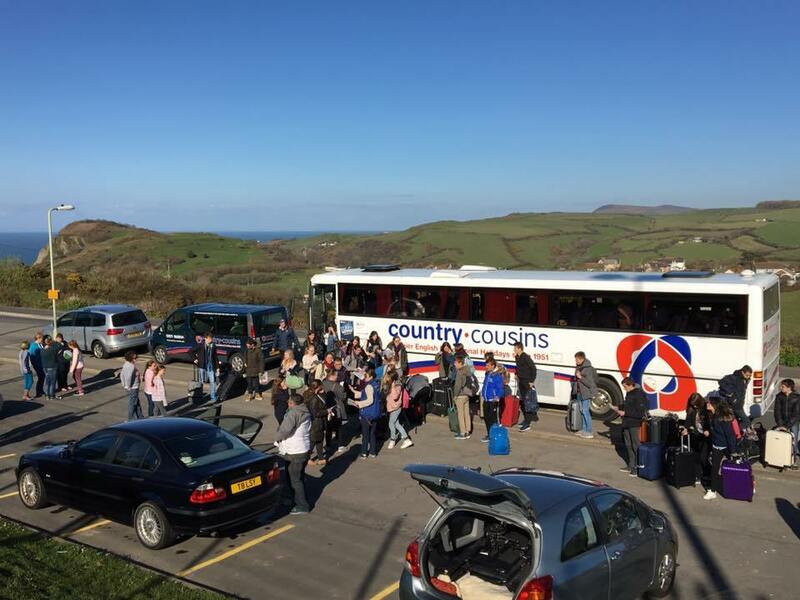 On arrival in Ilfracombe students will be taken to a meeting point where the host families will collect them, or they will be taken directly to a host family’s home (dependent on size of vehicle/ flight timings etc.). We would always advise individual students to travel on Saturdays. This will give students time to get to know their host families prior to going to school, this will also give them an opportunity to explore the local area and attend the Sunday induction meeting if in attendance at Channel School. The Sunday morning induction is a chance for students to meet other students and staff before starting lessons. It involves being given their activity programme, school identity card, wristband with emergency telephone numbers, and explaining all of these things to them. 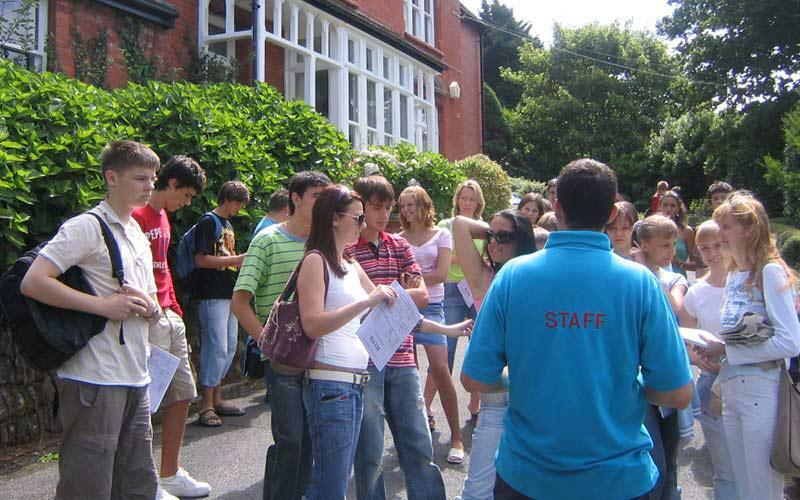 Following this, students will be given a tour round the school where staff will answer any questions they may have. After the Sunday meeting, students go back to their families, have lunch with them, start getting to know each other and familiarise themselves with the town.